According to a new report, “Sales from the Buyer’s Perspective,” only 34 percent of B2B buyers strongly agree their point-of-contact salesperson is helpful throughout the buying process. Salespeople need proper training if they’re going to compete and win with today’s buyer. CSO Insights reports salespeople who participate and complete highly-rated sales training programs achieve 10 percent higher win rates. With this in mind, let’s examine how sales leaders can justify sales training initiatives. Sales training costs a lot of money. (The most recent research from the Association for Talent Development says sales training costs $954,070, on average, for most companies.) If done right, it’s well worth the expense. If you’re like most sales leaders, justifying your budget for sales training is going to take a little more finessing. Here are three tips to help you. 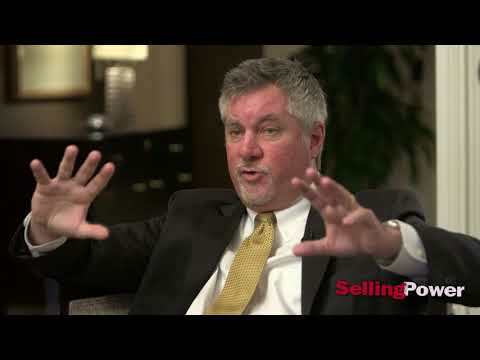 Tip #1: Make sales training a regular priority. You never want to invest in training when you don’t need it. That said, you don’t want to go longer than 12 months without some kind of sales training initiative. The point is to have training as a budget line item each fiscal year. If you let your training initiatives lapse for 12 months (or longer), you risk the executive team challenging your request for a budget (“We didn’t do any training last year, so why should we give you money for training now?”). Regular investments in sales training will also likely yield better ROI, which will also help you secure budget from year to year. Tip #2: Pick the right vendor to partner with. Choosing the wrong partner can be both a headache and a heartache for sales leaders. 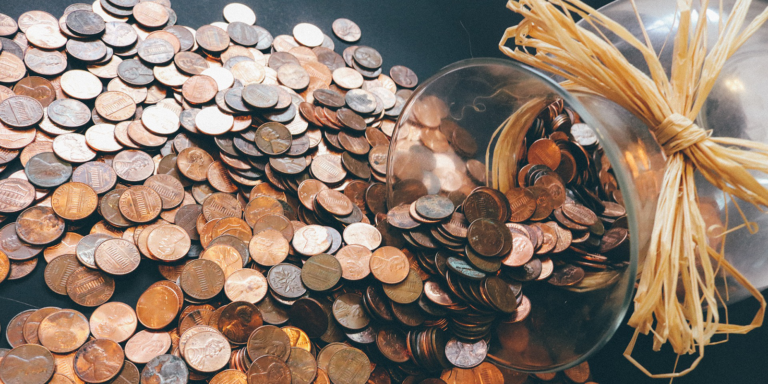 Not only have you wasted time and money on efforts that didn’t really help your team, but you’ve also potentially weakened your bargaining position when it comes time to request money for a training budget in the future. Shop for a sales training partner carefully. Identify specific goals you want to accomplish, and accompanying metrics. Talk to multiple vendors. Make sure they’ve worked with sales teams of your size before. Ask to speak to potential instructors who will train and teach your team. Evaluate the vendor’s sales training content and make sure it will resonate with your team. Consider your needs and preferences for training delivery (in-person, online, on-demand, video, etc.). Ask vendors for their accolades and testimonials (here’s a select list of sales training companies that made our 2018 Top 20 Sales Training Companies list). Tip #3: Prepare for the holistic cost of sales training. If you want to justify your budget for sales training, you need to be realistic about the actual costs. Total training costs are usually two to three times the payments to training providers. Be prepared to commit to the whole package offered by vendors, including what you’ll need to do to help make the sales training effort successful. That may include: thorough preparation for the training sessions by your company working with the trainer, effective and enjoyable training sessions, and, crucially, follow-up steps that reinforce and permanently impact training. Be prepared to budget in detail for all these steps. The Sales Board – with its Action Selling™ and Customer Relationship Professional™ product lines – is the leader in delivering tangible organic sales growth. The Sales Board tracks the ROI of every training engagement and delivers a greater return than any other training program. The keys to ROI success: 1) the highest quality content, 2) the most effective learning transfer system, and 3) training that salespeople love. Want a better sales culture? Let The Sales Board put together a tailored program that fits you perfectly and guarantees sustainable results. ASLAN is a sales training company with over 20 years of experience empowering international companies to better serve the needs of their clients. We begin with a commitment to helping organizations “bridge the gap” in their sales force execution. We focus on the improvement of sales and service organizations by creating and delivering competency and skill development programs and processes. Our experience and process of serving others first has proven to create the greatest positive behavior change in both the professional and personal lives of our participants. The principle: Private victory precedes public victory. BTS is a global strategy execution firm headquartered in Stockholm, Sweden, with 650 professionals in 34 offices located on six continents. We focus on the people side of strategy and sales – working with leaders and sellers at all levels to help them make better decisions, convert those decisions to actions, and deliver results for their customers. For 30 years, we’ve been designing fun, powerful experiences that have a profound and lasting impact on people and their careers. For over 40 years, Carew International has been a leading provider of sales training, with a complete suite of professional development programs for sales, leadership, and customer service. Carew built its reputation for delivering dramatic bottom-line results with training programs that provide a dynamic, interactive, and unique learning experience proven to change behavior, facilitate greater influence, and drive lasting performance improvement. Our clients are among the most recognized and respected names in business; their growth and leadership in their respective industries is a testament to the impact and ROI provided by Carew. TAKE THE LEAD®. Imparta improves its clients’ business performance in the areas of sales and service performance using highly practical and researched approaches and an integrated solution that goes well beyond traditional engagements. Imparta’s Capability Building® system combines assessment, training, coaching, application tools, and impact measurement – using leading-edge technologies to create sustainable performance improvement. With offices across the United States, Europe, and Australia, Imparta has the capability to deliver in multiple languages with local knowledge and experience. Imparta is also a pioneer in the field of business simulations and creates engaging, immersive SAAS content. 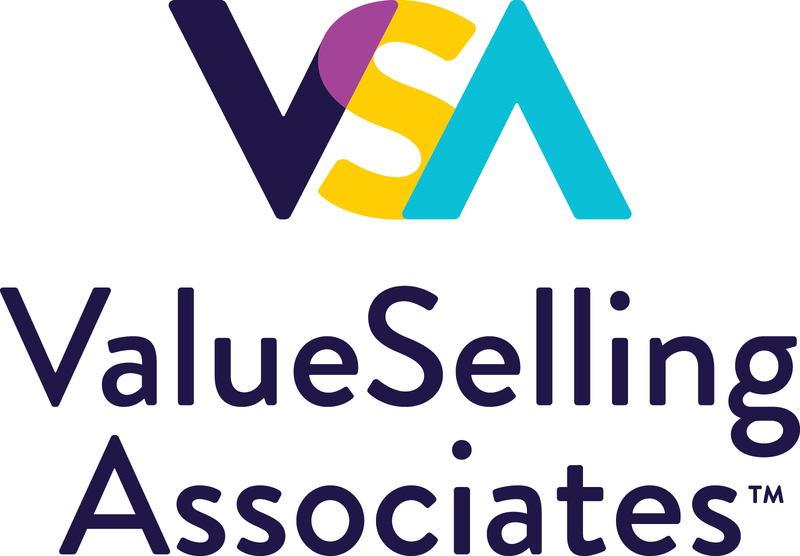 This expertise has been distilled into the Virtual Sales Academy®. Imparta’s global client base includes Intel, Cisco, Schindler, Lonza, and Johnson Matthey. IMPAX is a global sales performance improvement company focused on helping value-leading B2B organizations accelerate success and drive growth. Through partnership, expertise, and a robust offering of training solutions, we support customers looking to adopt a value-based, consultative approach to sales and customer management. IMPAX combines rich experience enhancing client success with a continuous drive to improve. We are differentiated by our intuitive process, focus on execution, global capability, and significant client results. Working together, we help customers effectively position their value – enabling growth, differentiation, and a higher level of partnership with their own customers. Integrity Solutions helps clients win and keep customers by developing excellence in sales, service, and coaching. We go beyond skills training by bringing a salesperson’s self-belief, confidence, and motivation into the equation – the attitudinal elements that are so often missing in sales training. Our approach provides information to the head and engages the heart. Integrity Solutions helps organizations align attitudes and beliefs around a customer-focused strategy so they can increase sales, strengthen customer relationships, maximize productivity, and retain the best talent. We embed our values- and ethics-based approach to sales and service and focus on rapport, relationship building, and trust as pillars to sales success. When companies tackle sales-related challenges, they want and deserve more than just another sales training program. They are looking for a solution in which knowledge is absorbed, passion is ignited, and sales performance increases as a result of the investment in training. Janek’s research-based sales training programs and skill sustainment solutions have allowed us to consistently deliver this and more. There is a reason we refer to ourselves as a sales performance company. “Performance” is part of our identity, and our team of experienced consultants, instructional designers, and facilitators is laser focused on providing comprehensive solutions that produce long-lasting, positive results. 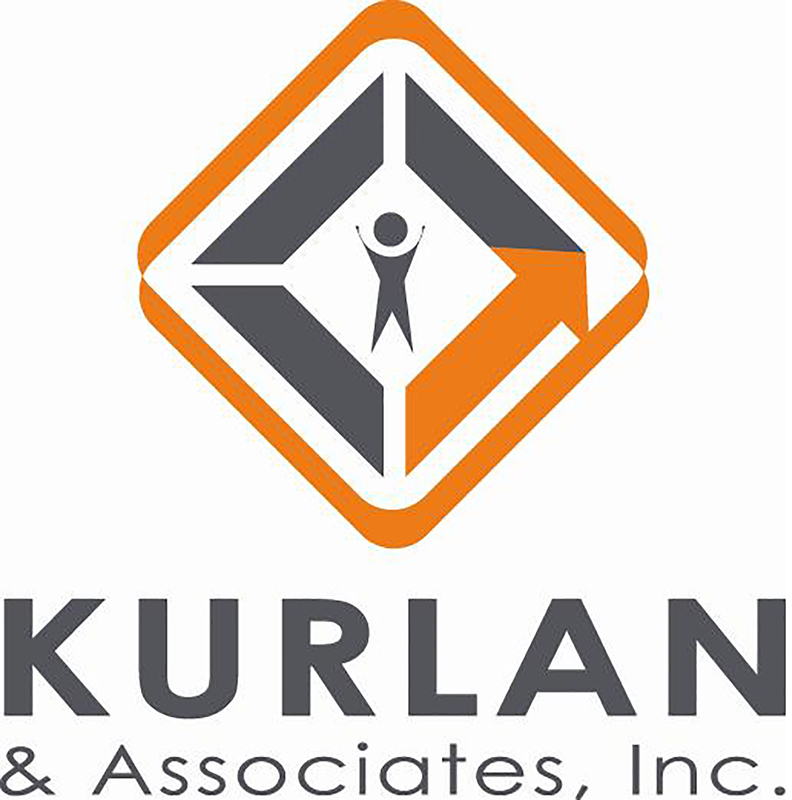 Kurlan & Associates is a full-service global sales consultancy that helps companies of all sizes – and from more than 200 industries – develop, train, and coach sales leaders, sales managers, and salespeople. Kurlan conducts comprehensive sales force evaluations, provides guidance and tools to perfect sales recruiting and selection, creates and optimizes sales processes and scorecards, provides sales enablement services and integrations, and offers the finest training to help sales managers master the art of sales coaching. A results-focused firm, Kurlan’s Baseline Selling training is engaging, practical, enjoyable, and memorable. The focus on using role play to demonstrate powerful, unique conversations differentiates Kurlan from other companies in the sales development space. RAIN Group is a global sales training and performance improvement company that unleashes sales potential by delivering transformational experiences for its clients. For two decades, the company has helped hundreds of thousands of professionals, managers, and sales leaders significantly increase their sales results. Recognized as a world-leading sales method company, RAIN Group offers a full suite of sales training programs across key sales topics. All the programs are research-based with insights from the RAIN Group Center for Sales Research, and the learning system focuses on driving real behavior change and results. 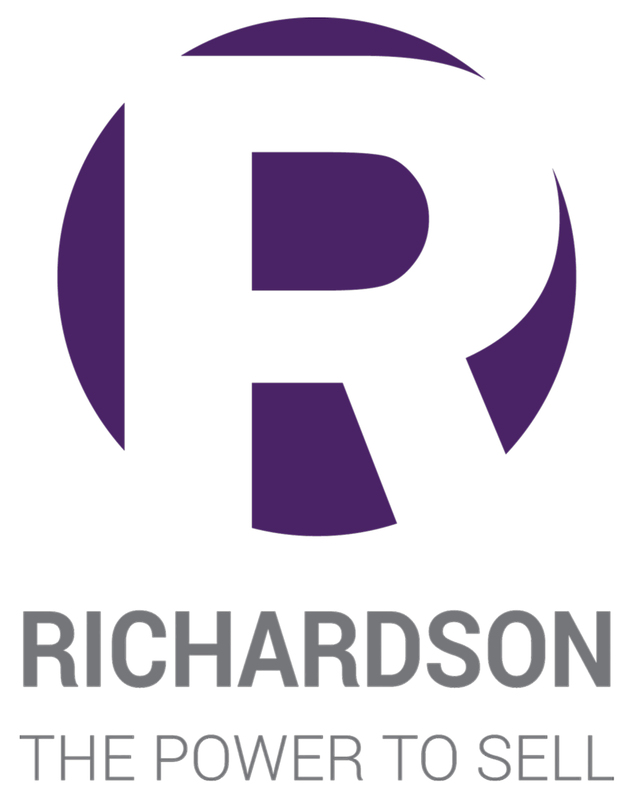 Richardson is a global sales training and performance improvement company. We collaborate with sales organizations to achieve greater levels of success by changing the behavior of its salespeople and sales managers. To help you achieve your goals, we partner with you to develop customized training programs and a culture of continuous learning to help drive improved organization performance. 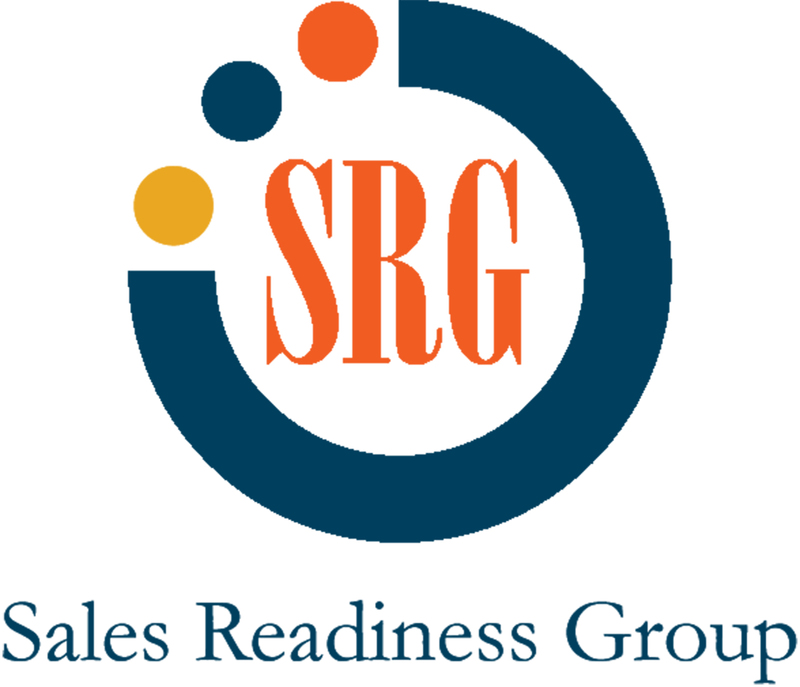 Sales Readiness Group (SRG) is an industry-leading sales training company. Our mission is to help improve the performance of sales teams by providing customized, skills-based training programs that produce sustainable behavior change. Our solutions include comprehensive sales training, sales coaching, and sales management programs. Wilson Learning is an award-winning global learning services company that improves business performance in the areas of sales, leadership, and workforce effectiveness. We equip sales organizations with the strategies, skills, and processes to boost revenue, increase close ratios, improve margins, and grow market share. Our comprehensive, proven sales curriculum – combined with our extensive consulting and customization services, advanced delivery technology, and implementation expertise – ensures sustainable, measurable results. Wilson Learning delivers high-impact sales solutions for clients in 50 countries and 30 languages. 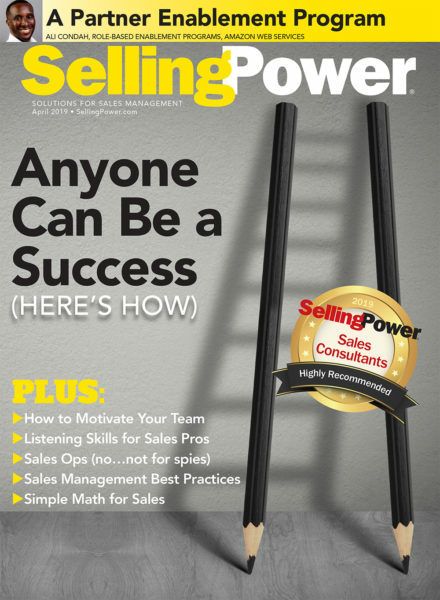 Check out all the companies on Selling Power’s 2018 Top 20 Sales Training Companies List.